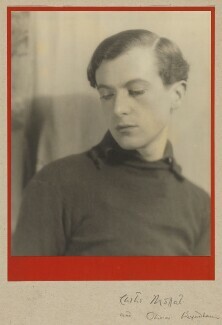 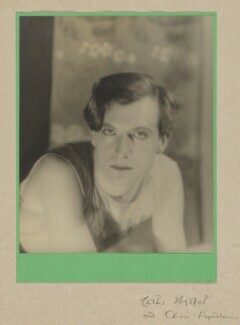 Moffat was born in New York in 1887. 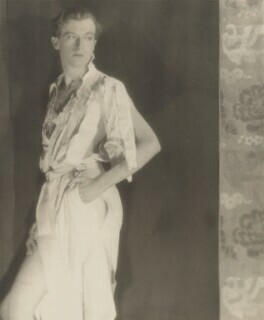 He studied painting there and in Paris and, while in Paris, he collaborated with Man Ray, producing portraits and abstract 'photograms', or 'rayographs'. 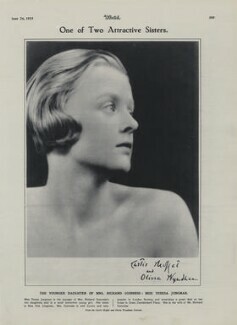 Moving to London in the mid 1920s, Moffat opened an interior design company and gallery in Fitzroy Square. 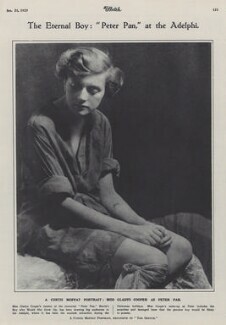 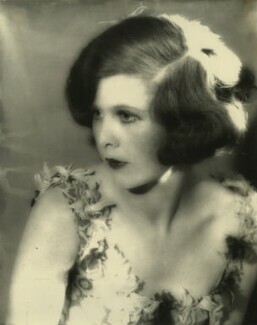 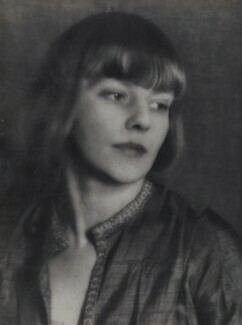 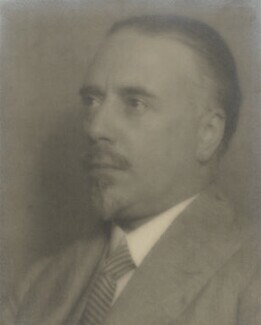 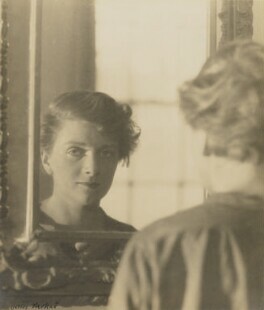 It was here, throughout the 1920s and early 1930s, that Moffat also produced stylish photographic portraits of leading figures in high society and the arts. 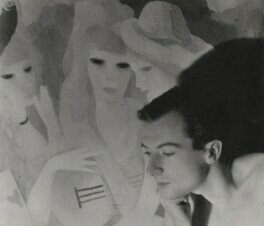 The enterprise closed in 1933, largely due to the Depression, after which he turned his attention again to painting.